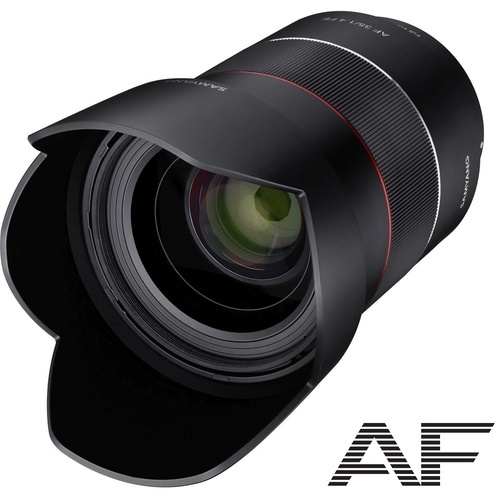 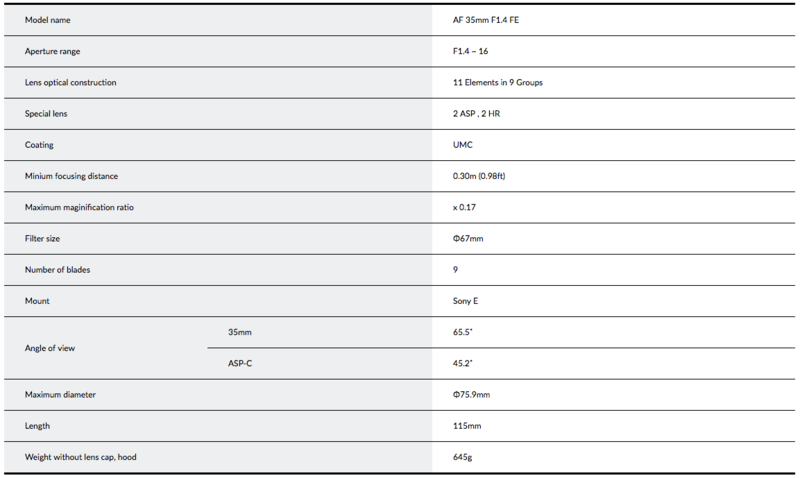 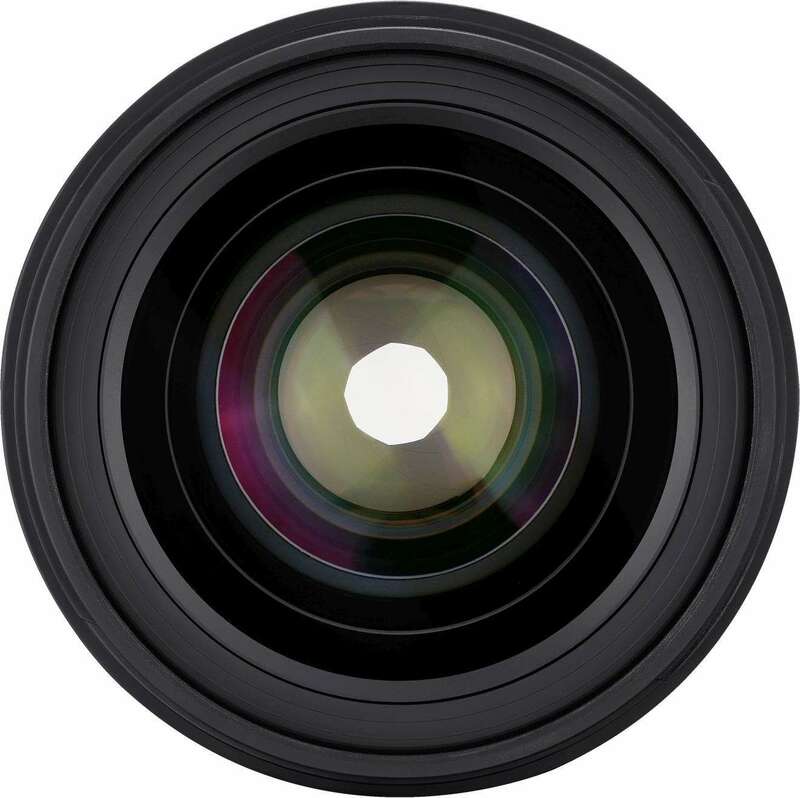 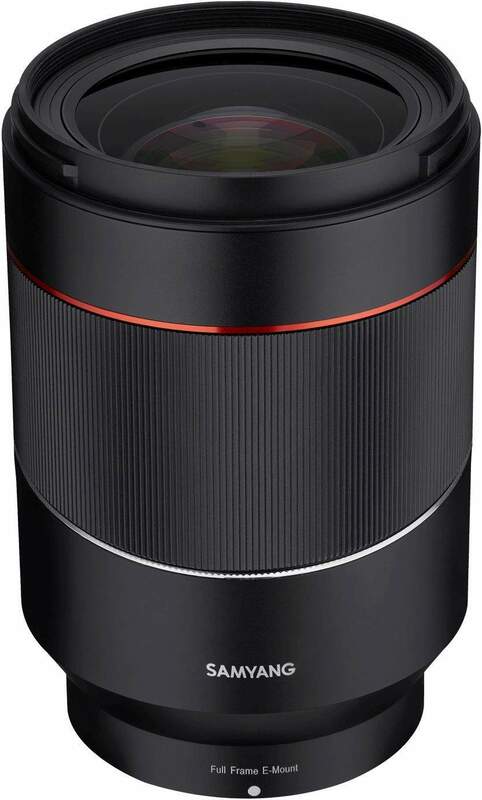 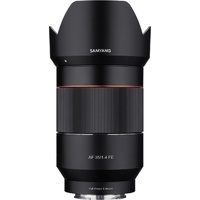 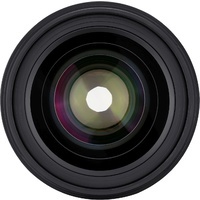 This lens features a bright F1.4 aperture, dual linear supersonic motors, 9 aperature blades & crystal clear resolution. 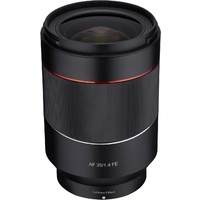 For the Sony E.
Designed for the highest level optical performance, the AF 35mm F1.4 FE lens has a multipurpose angle, bright aperture and creates beautiful blurred backgrounds to produce high quality photographs of your subjects. 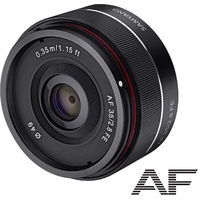 It employs the world’s first dual-type LSM Motor, providing an enhanced autofocus function. 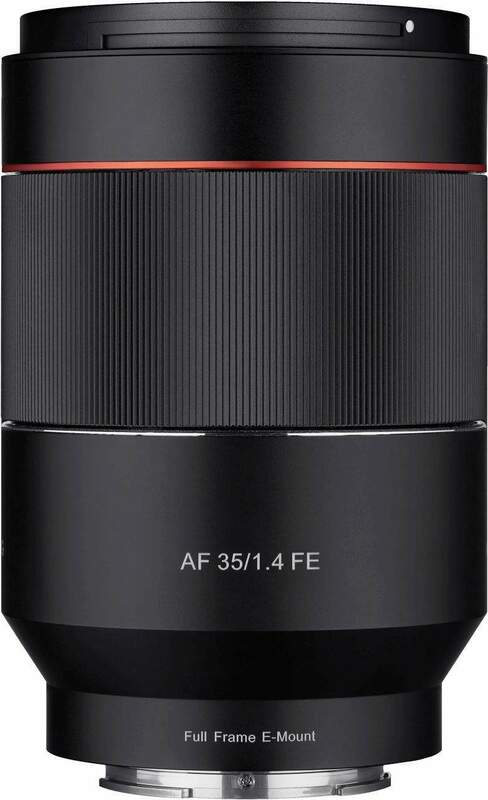 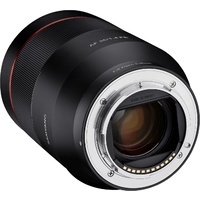 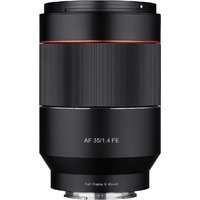 The Samyang AF 35mm F1.4 FE lens is designed for E-mount full-frame mirrorless cameras such as Sony α7 and α9 series. 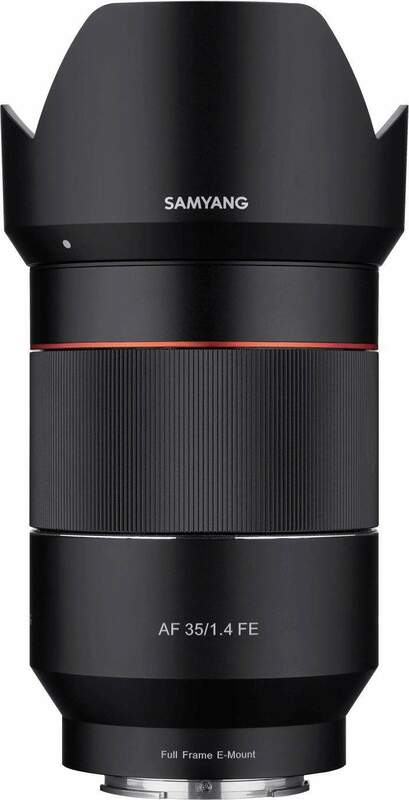 * Thanks to Samyang Optics’ innovative technology, this lens adopted the world’s first dual LSM (Linear Sonic Motor) for quiet, fast and accurate auto focusing. 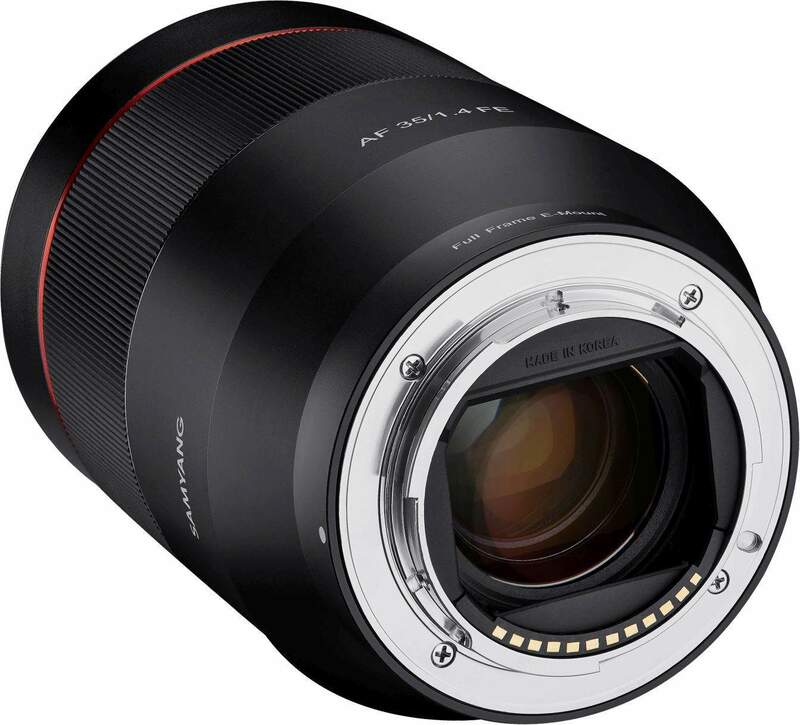 Developed based on more than 40 years of experience at Samyang Optics, with its 35mm focal length and F1.4 aperture value, it guarantees unmatched image quality and highly professional performance.